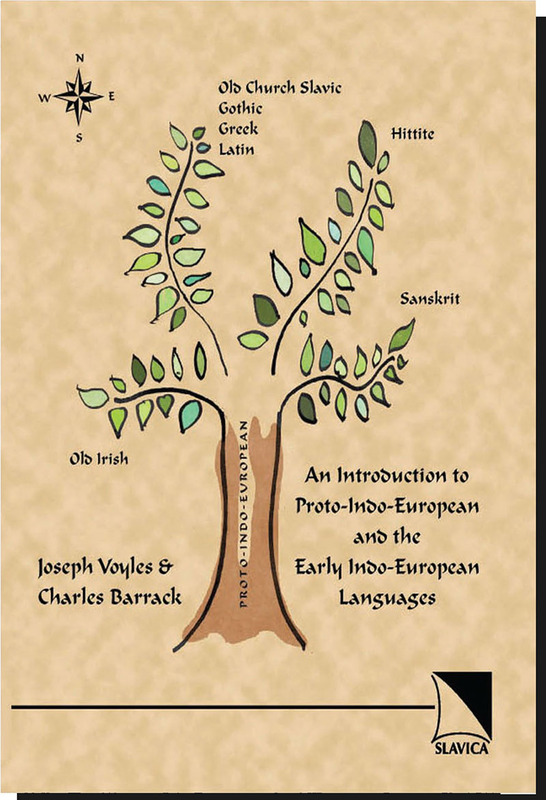 An Introduction to Proto-Indo-European and the Early Indo-European languages is intended to supply the reader with what Oswald Szemerényi has termed the “basic equipment” for any in-depth study of Indo-European: namely, some knowledge of Gothic, Latin, Ancient Greek, Old Church Slavic, Sanskrit, and Hittite. The first chapter provides an introduction to synchronic and diachronic terminology and method as well as a basic outline of reconstructed Proto-Indo-European phonology and morphology, along with some basic syntax, such as the function of cases, tenses, and moods. Completing this chapter are exercises on comparative method and reconstruction, with answers to the exercises provided in the Key to the chapter. The following seven chapters present the phonological and morphological history of the changes (in their chronological sequence) from Proto-Indo-European into the earliest attested languages in the major Indo-European families: Gothic from the Germanic family; Latin from the Italic and later Romance families; Ancient Greek; Old Irish from the Celtic family; Old Church Slavic from the Slavic family; Sanskrit from the Indo-Iranian family; and Hittite from the Anatolian family of Indo-European languages. In each of these chapters the phonological and morphological history of each language is followed by a glossed and grammatically exegeted text in the language. The text is in turn accompanied by exercises on the language, with all answers given. The book presupposes minimal knowledge of linguistic theory, the bases of which are presented in the first chapter. The book is, however, intended for linguists as well as historians, anthropologists and others who, while not conversant with the data, may yet be interested in pursuing Indo-European studies. An underlying premise of the book is the belief that Indo-European studies have for some time remained a closed book for many gifted scholars—linguistic and otherwise—who, with an introduction to the subject, might be able to make their own contribution to the field. The book is envisioned not only as an undergraduate- or graduate-level university text, but also as a reference work for those scholars already participating in the discipline. Recommended for library collections at four-year colleges and research universities.